Our service department is staffed by technicians who are factory trained and certified by many manufacturers to work on various types of equipment. 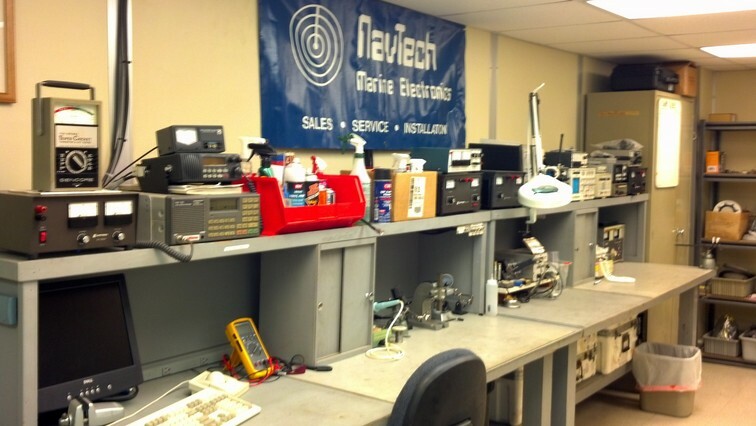 Our technicians are approved by ABS, NK and FCC to perform radio safety inspections. We are also approved by ABS to perform VDR and SVDR inspections. Click the below attachment to review Navtech Marine Electronics' Service Rates and Policies.